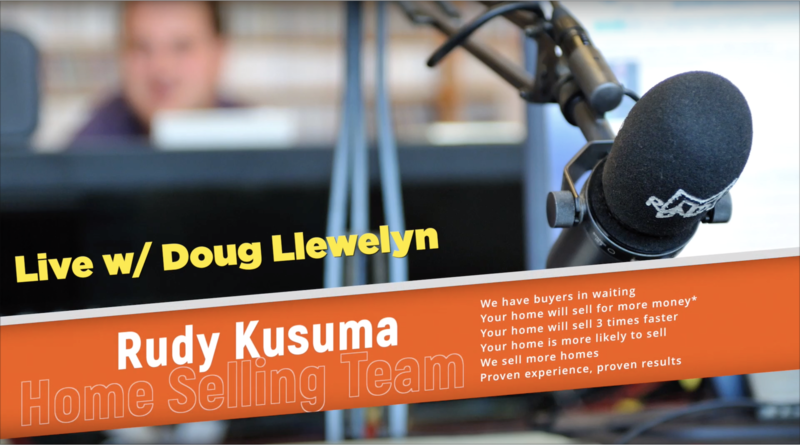 ROSEMEAD, CALIFORNIA, UNITED STATES, February 9, 2019 / Rudy L. Kusuma of Team NuVision announced earlier a radio interview with Doug Llewelyn of CUTV News. Doug is a former news reporter and magazine series host. The discussion revolves on the real estate office in the future and how Rudy had the idea of bringing the traditional business model to the real estate industry.